Start with number 1 for each new section. 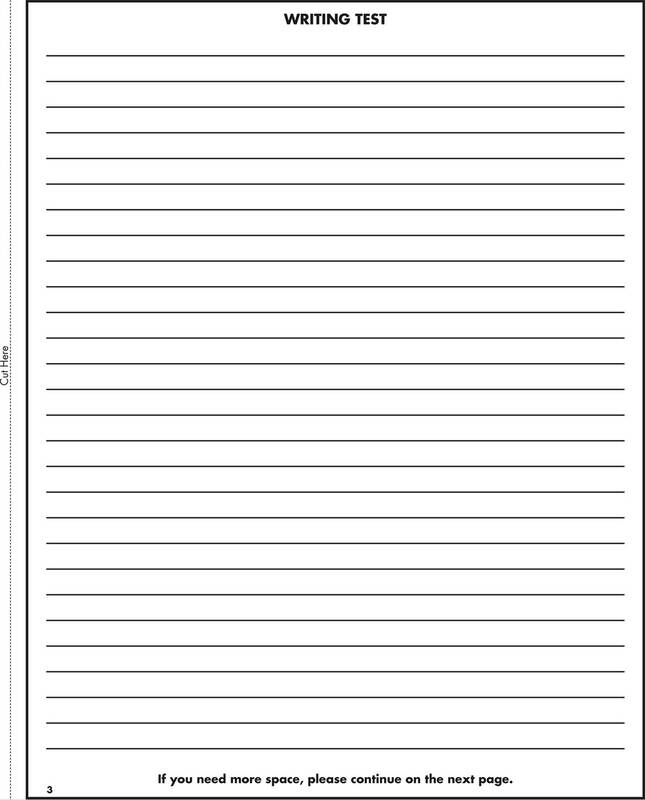 If a section has fewer questions than answer spaces, leave the extra answer spaces blank. Be sure to erase any errors or stray marks completely. CAUTIONUse the answer spaces in the grids below for Section 3 only if you are told to do so in your test book. CAUTIONUse the answer spaces in the grids below for Section 4 only if you are told to do so in your test book. 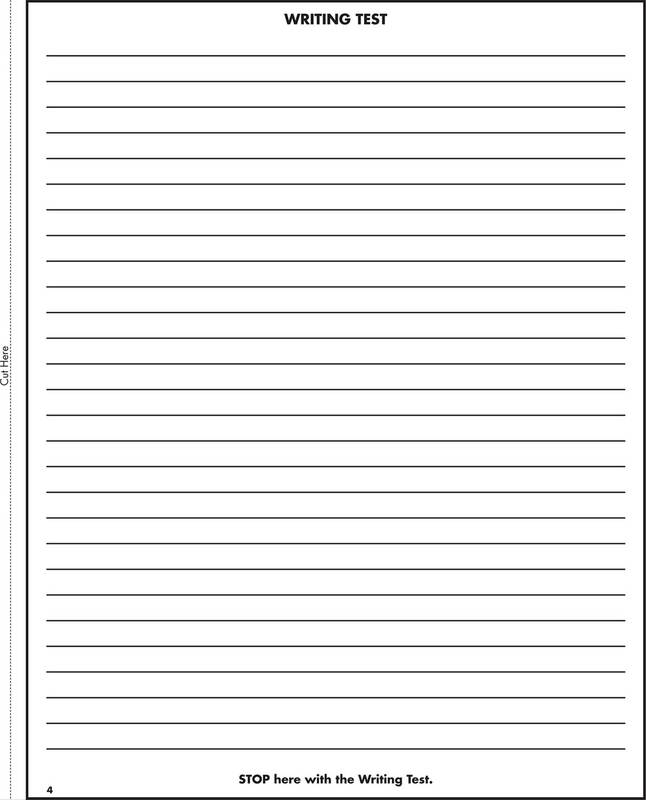 You may wish to remove these sample answer document pages to respond to the practice SAT Essay Test. 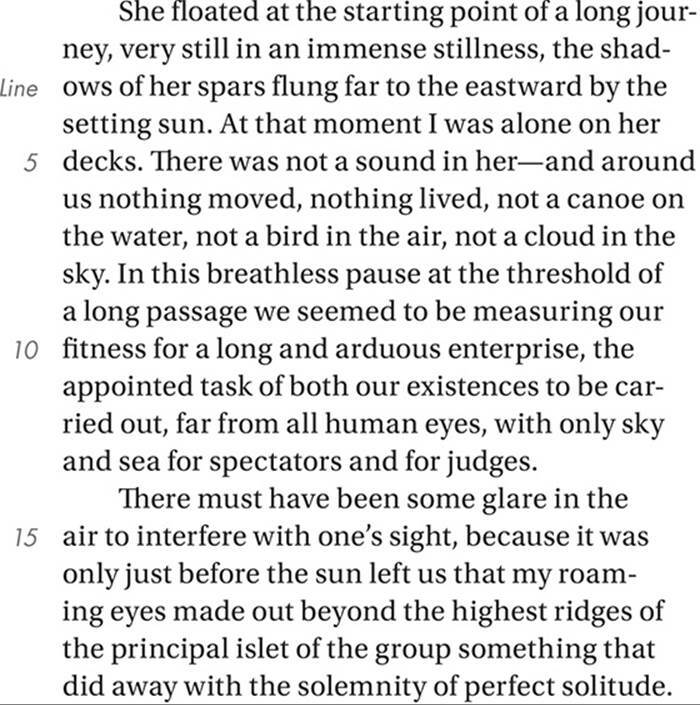 Each passage or pair of passages below is followed by a number of questions. After reading each passage or pair, choose the best answer to each question based on what is stated or implied in the passage or passages and in any accompanying graphics. 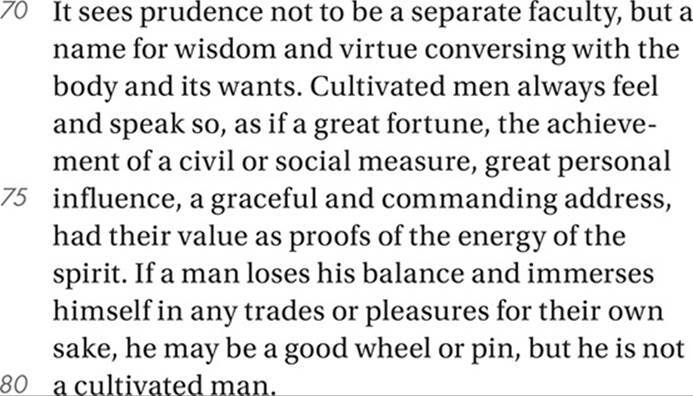 This passage is from Ralph Waldo Emerson, “Prudence.” Public domain. First published in 1841. A) finds solace in the art of planting. B) seeks new challenges and experiences. C) considers arable land to be a valuable resource. D) lacks the particular skills associated with farming. A) experience in making decisions. B) regret for his past mistakes. C) studies in classical philosophy. Which choice provides the strongest evidence for the answer to the previous question? C) create works of beauty. A) an unwise allegiance to worldly things. B) the rejection of mere symbols. C) the nobility of living with nature. D) the importance of strong belief. 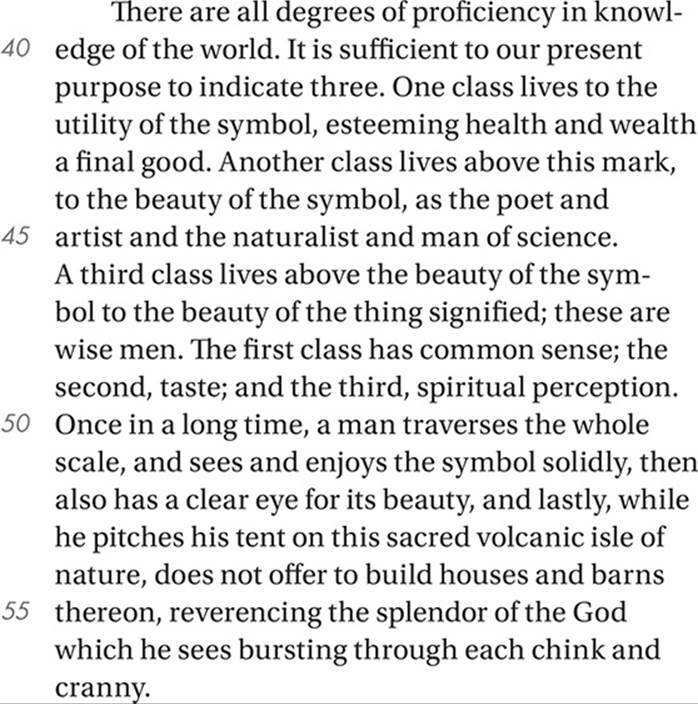 The passage as a whole characterizes prudence primarily as. A) the aspiration to wisdom and righteousness. B) a commitment to aesthetic principles. C) the pursuit of practical skills and sensory experience. D) the noble pursuit of spiritual goals. Questions 11–21 are based on the following passage. 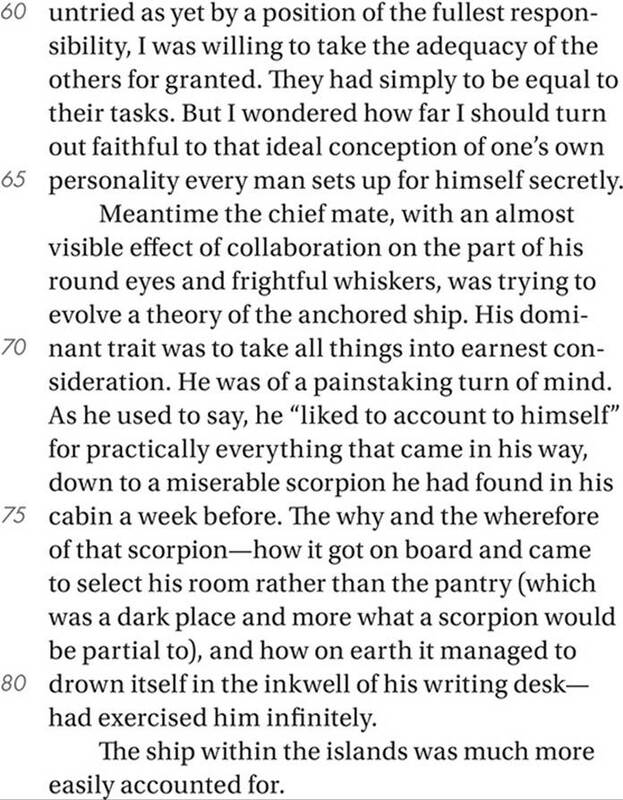 This passage is from Joseph Conrad, The Secret Sharer. It was originally published in 1912. The narrator of this story is the captain of a ship about to begin a voyage. A) the mastheads of another ship were not immediately visible. B) the weather was about to change. C) the ocean around the ship was choppy. D) the crew was eager to get into the open sea. A) signs of impending danger. B) reflections of his deep inner turmoil. C) objects of wistful contemplation. D) the recollection of a tragic experience. A) skepticism about his crew’s ability. 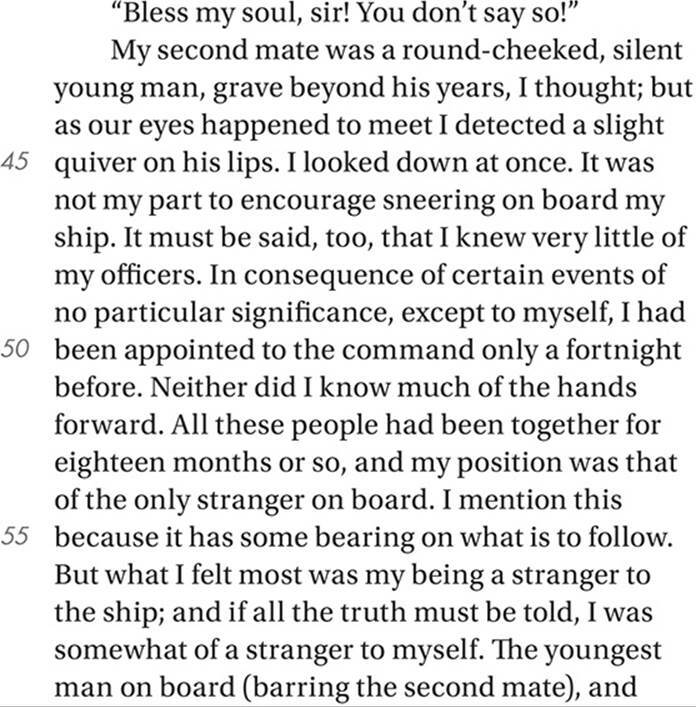 B) apprehension about a dangerous voyage. D) sense that he may be going insane. Questions 22–32 are based on the following passages. Passage 1 is from Lindsay Smith-Doyle, “Thoughts on the Value of Life.” ©2015 by College Hill Coaching. 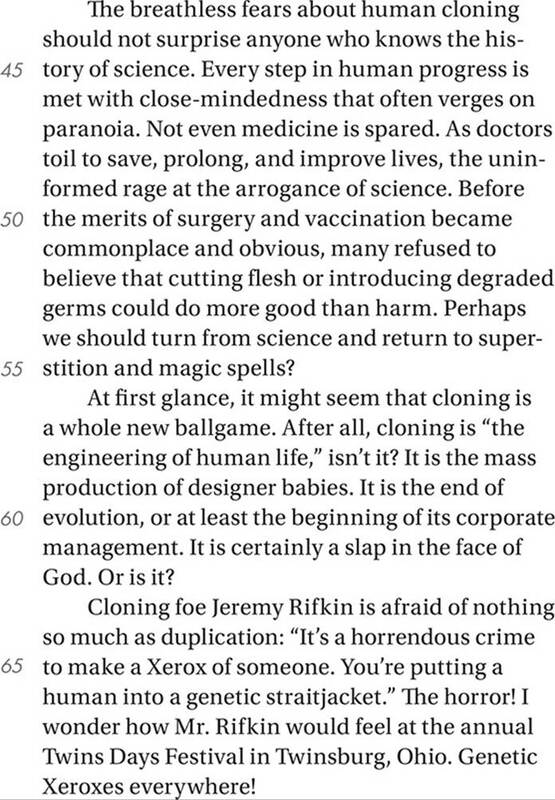 Passage 2 is from Christopher F. Black, “Who’s Afraid of Cloning?” ©2015 by Christopher F. Black. 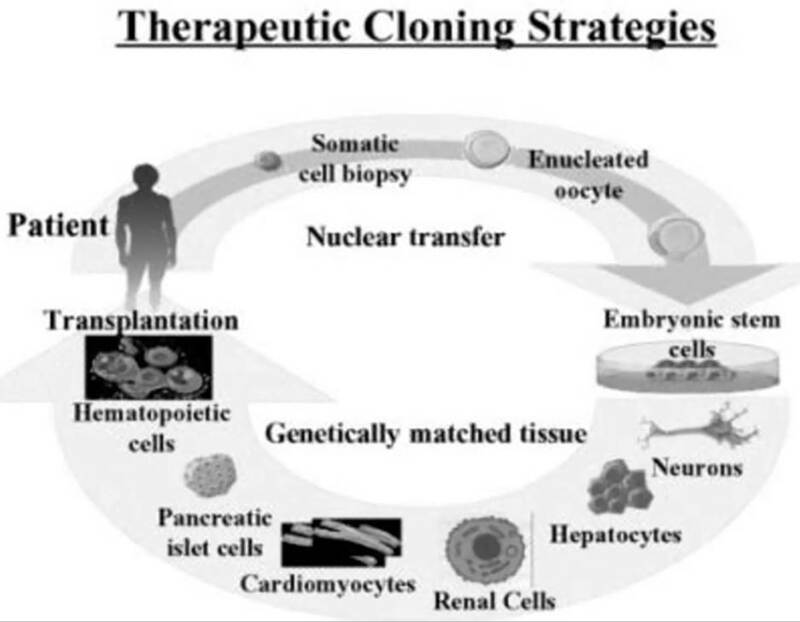 Since 1996, when scientists at the Roslin Institute in England cloned a sheep from the cells of another adult sheep, many have debated the ethics of cloning human cells. These passages are excerpts from arguments on this issue. A) the effects of cloning. B) the development of genetic technologies. C) the process of conception. 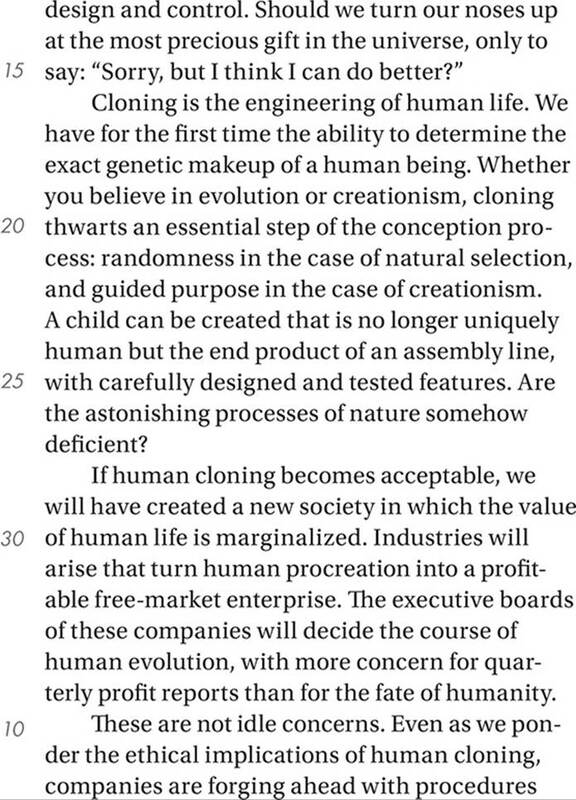 D) the ethical debate about cloning. A) represent the opinions of cloning opponents. B) indicate cautious advocacy for genetic engineering. C) are presented as being insincere. D) contradict the viewpoints of the respective authors. 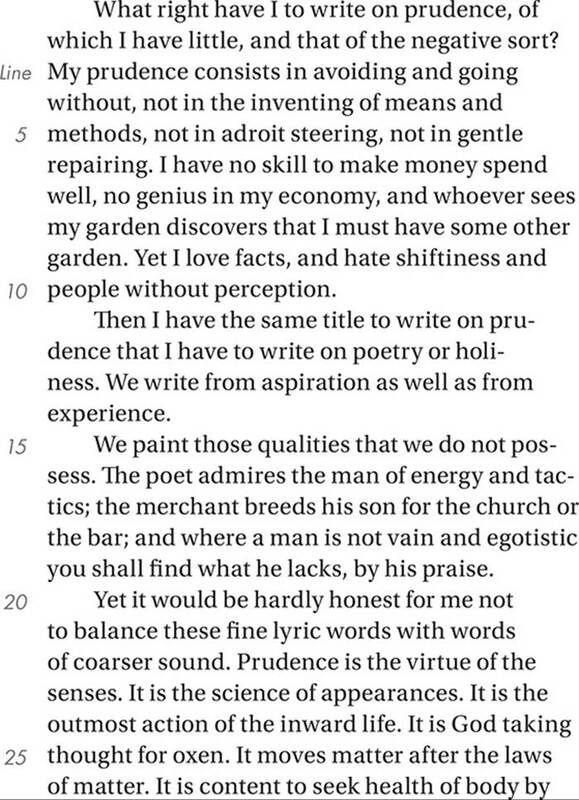 A) the “humility” mentioned in line 7. B) the “design and control” mentioned in line 13. C) the “engineering” mentioned in line 16. D) the “industries” mentioned in line 30. A) the “guided purpose” mentioned in line 22. B) the “assembly line” mentioned in line 24. C) the “course of human evolution” mentioned in lines 33–34. D) the “procedures” mentioned in line 38. A) a necessary measure to avoid the abuse of procreative technologies. B) an acceptable means by which the medical community can find alternatives to cloning. C) a regrettable invasion of commercial interests into human reproduction. D) a dangerous impediment to the development of effective cloning techniques. A) exemplify an untenable position. B) illustrate the potential dangers of cloning. C) reveal the interests of the corporate community. D) cite a corroborating opinion from an expert. A) a movement that promotes beneficial cloning. B) a seemingly harmless event that harbors hidden dangers. C) the innocuousness of genetic duplication. 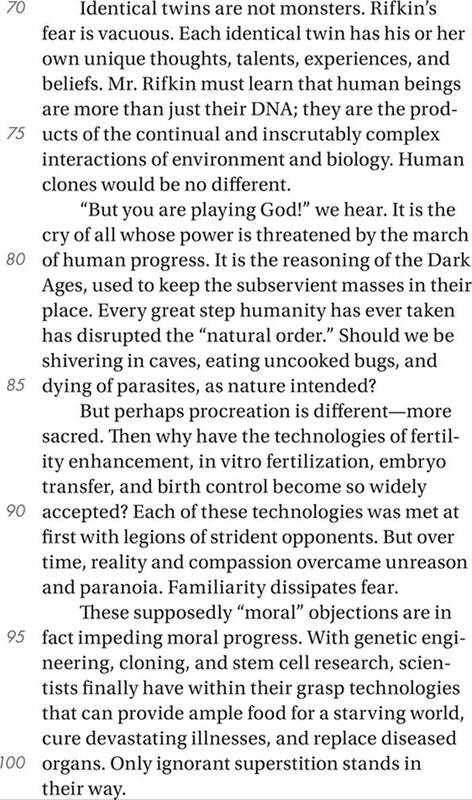 D) the logical consequences of procreative technologies. 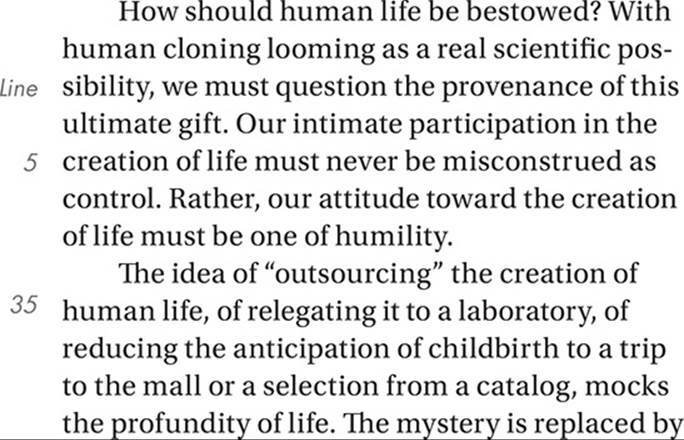 A) inconsequential aspects of the cloning debate. B) necessary contributions to medical progress. C) not representative of the methods used by real genetic researchers. D) ways of manipulating public opinion. Questions 33–42 are based on the following passage. 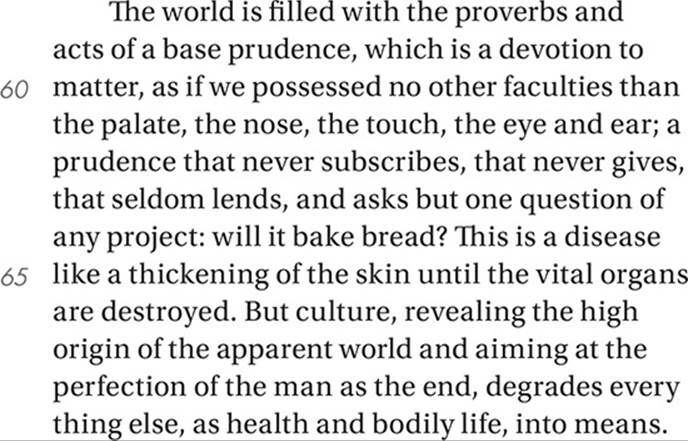 This passage is from Steven Pinker, An Invitation to Cognitive Science (Gleitman, Liberman, and Osherson, eds.) ©1995 by Bradford Book. A) delineating the general principles of linguistics. B) comparing the structural qualities of various languages. C) exploring academic questions about how we learn language. D) examining the claims of one influential linguist. A) the literacy levels of various countries. B) methods for teaching infants to speak. C) the syntax rules of different languages. D) the structures of the human cerebral cortex. A) learning to talk is much more cognitively challenging than most people believe. B) skills associated with basic reasoning are not dependent on verbal communication. 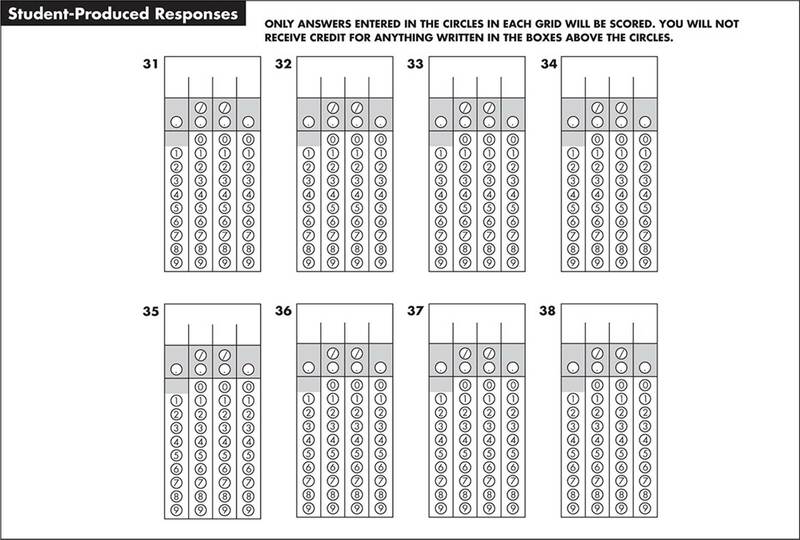 C) both physical and cognitive skills tend to develop according to rigid timelines. D) researchers sometimes do not take into account the particular needs of infants. 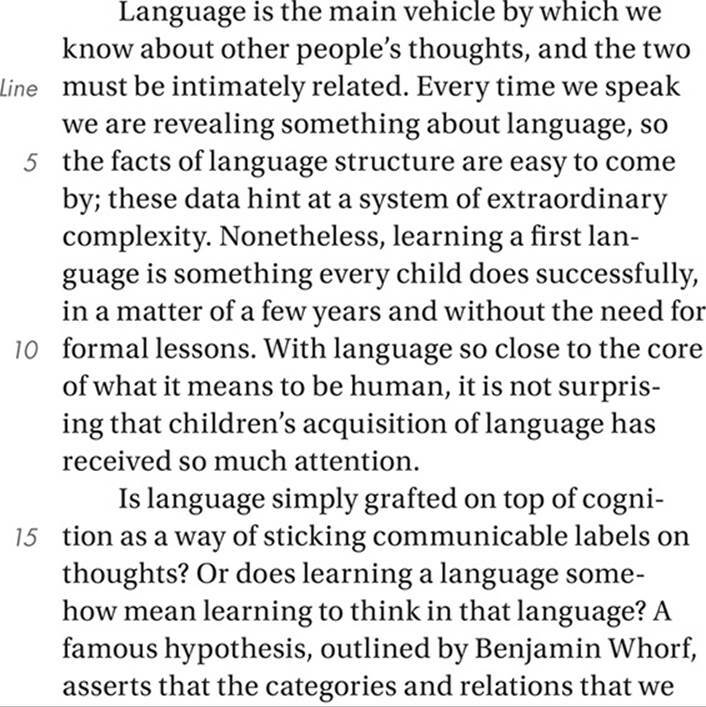 Which if the following best summarizes the author’s view on human language acquisition? A) Learning a language is a crucial step in learning to think, because thinking is verbal behavior. B) The structures for learning language seem to be much simpler than what scientists previously thought. 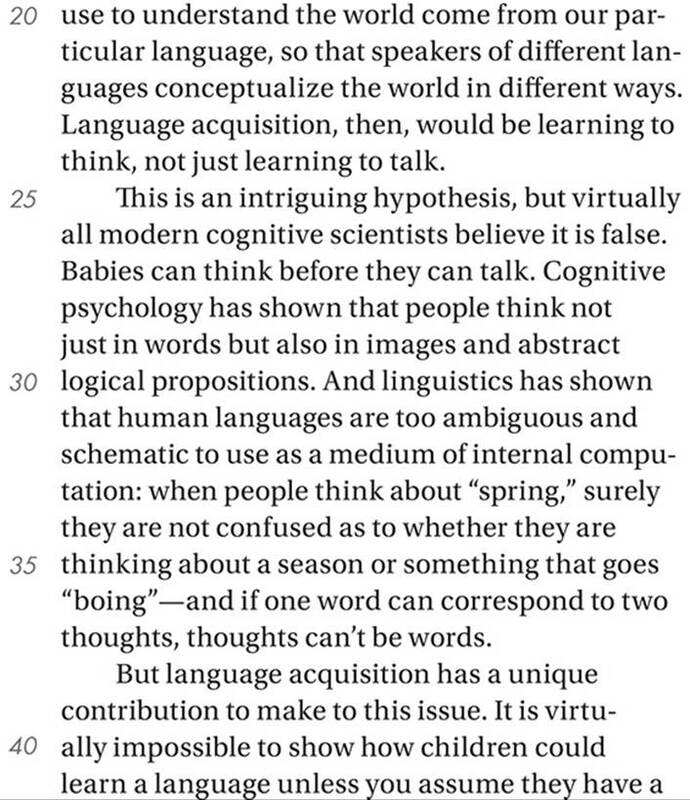 C) Humans are born with very intricate cognitive structures for learning language. 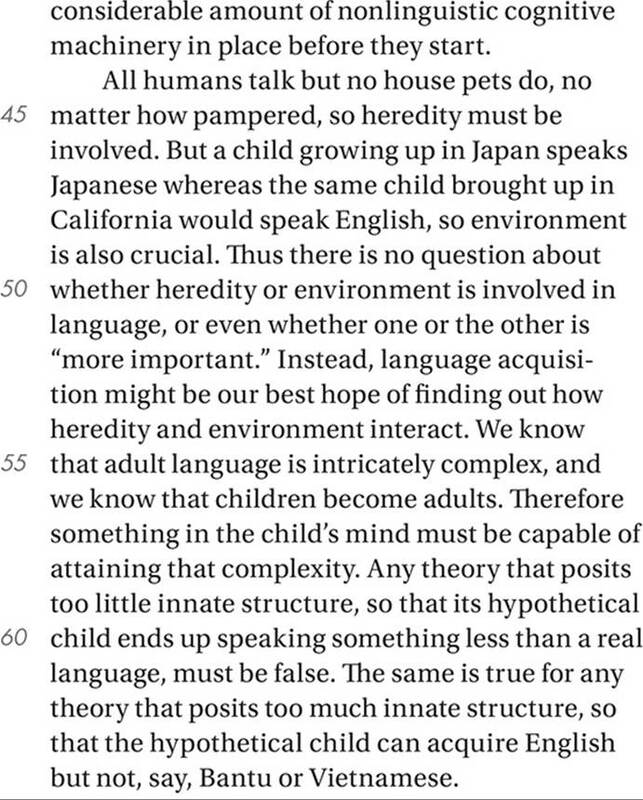 D) Environmental input is more important than heredity in language acquisition. A) the grammatical rules of a language. 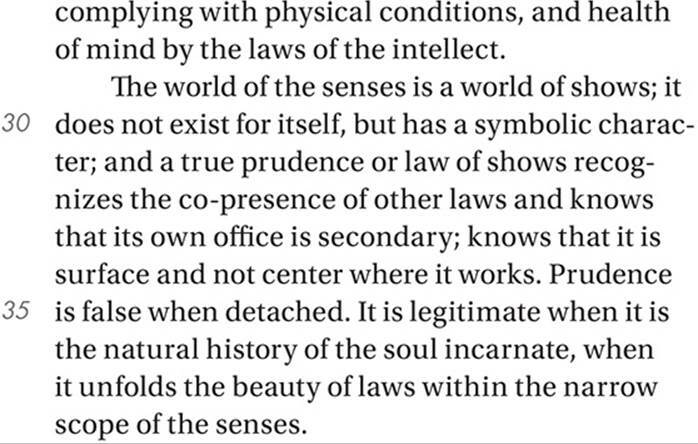 B) the functional organization of the mind. C) the environment in which infants learn. D) the systems for investigating linguistic claims. 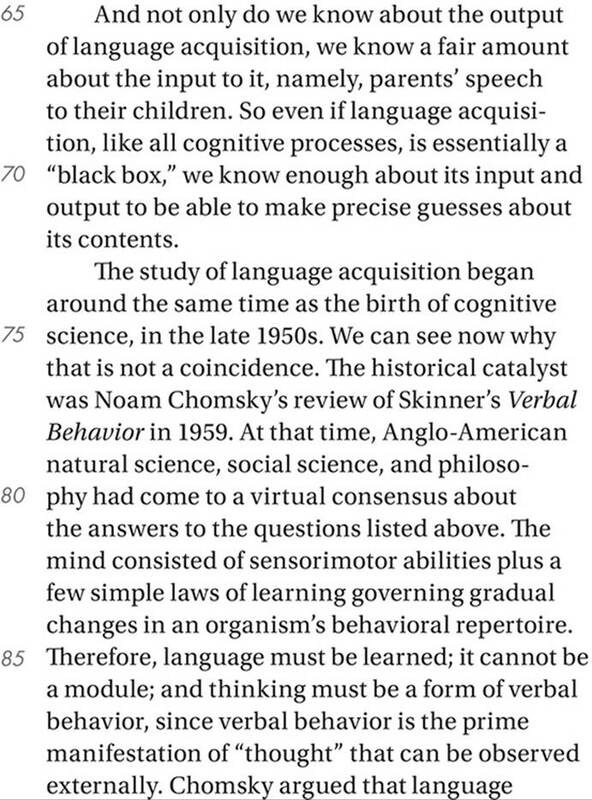 A) accepted the hypothesis that cognition depends on verbal skills. B) considered the scientific method inadequate to the study of language acquisition. C) regarded most of the processes in involved in language acquisitions to be innate. D) questioned the conventional theories regarding how humans learn language. Questions 43–52 are based on the following passage and supplementary material. This passage is adapted from Rick Smolan and Phillip Moffitt, “Medicine’s Great Journey.” ©1992 by Schering Laboratories, Calloway Editions. A) outline the various means by which the human immune system fights infection. B) describe the history and scientific underpinnings of a medical technique. C) compare the medical practices of different cultures throughout history. D) identify particular controversies surrounding a therapeutic method. A) identified the cause of viral infections. B) employed early forms of vaccination. C) were misguided in their use of medical remedies. D) were decimated by deadly infectious diseases. Which of the following statements about vaccines is best supported by the passage? 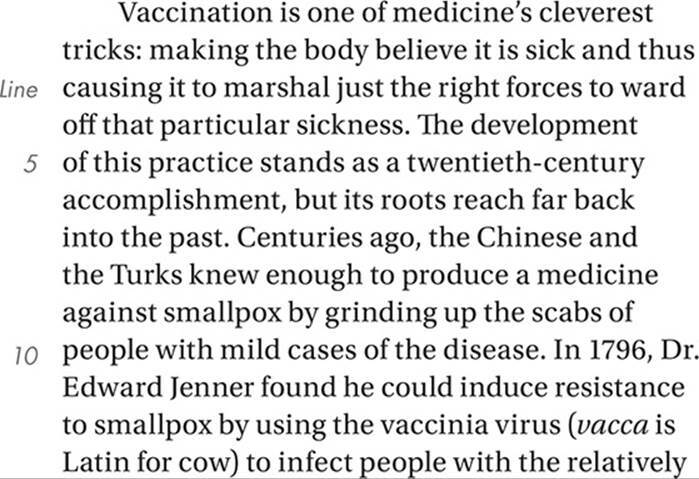 A) Some effective remedies for infectious disease were used before their mechanisms were understood. 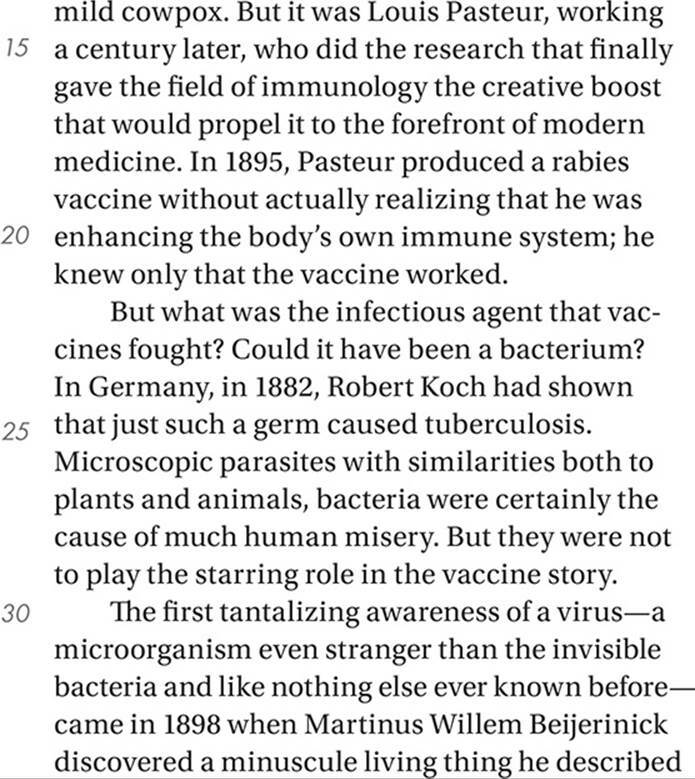 B) The discovery of bacteria was key to the development of the first successful vaccine. C) Vaccines consist of antibodies that are introduced into the bloodstream to ward off infections. 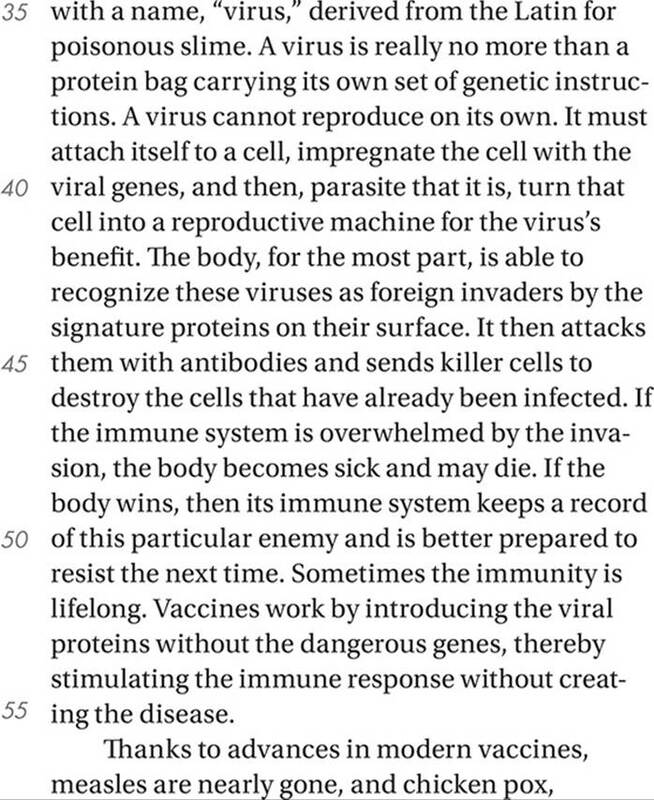 D) Vaccines work by thwarting the process that allows viruses to reproduce themselves. 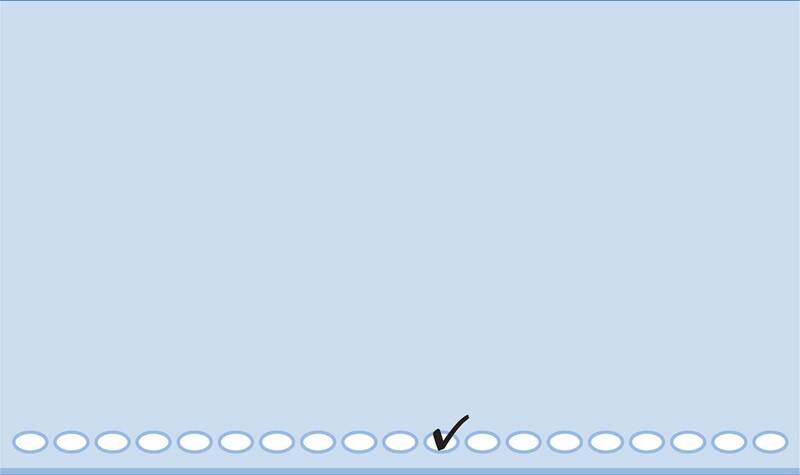 Which sentence provides the best evidence for the answer to the previous question? A) a cowbird and the Eastern phoebe, in which the cowbird lays its eggs in the nest of the phoebe, which raises the young as its own. B) a grizzly bear and a salmon, in which the bear captures and eats the salmon before it can spawn, thereby reducing the population of the next generation. C) a tickbird and a rhinoceros, in which the tickbird cleans the parasites that live on the rhinoceros, thereby providing benefit to both animals. D) a bumblebee and a flower, in which the bumblebee gathers nectar from the flower, while also distributing the pollen of the flower to distant plants. A) can provide benefit as well as inflict harm. B) can reproduce even in very harsh environments. 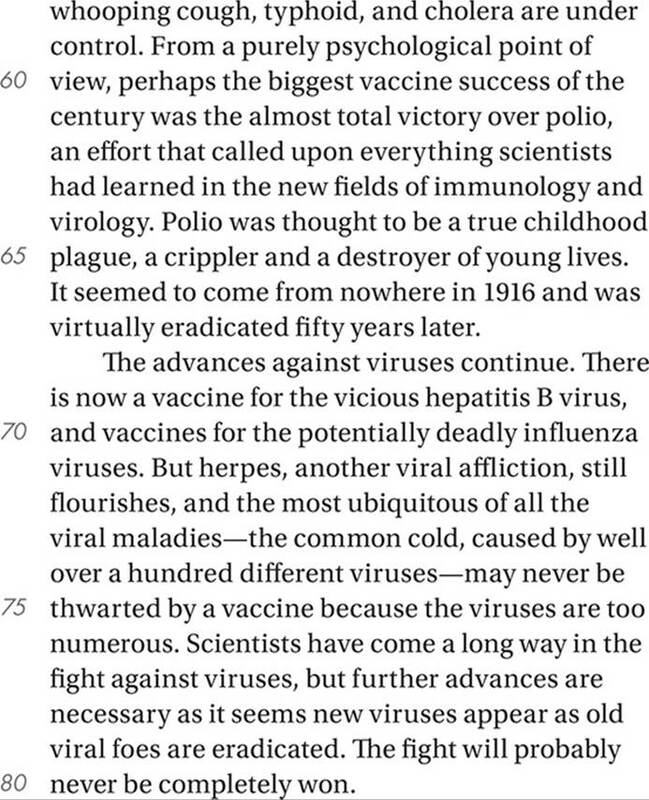 C) have played a major role in the development of vaccines. D) can be parasitic to their hosts. 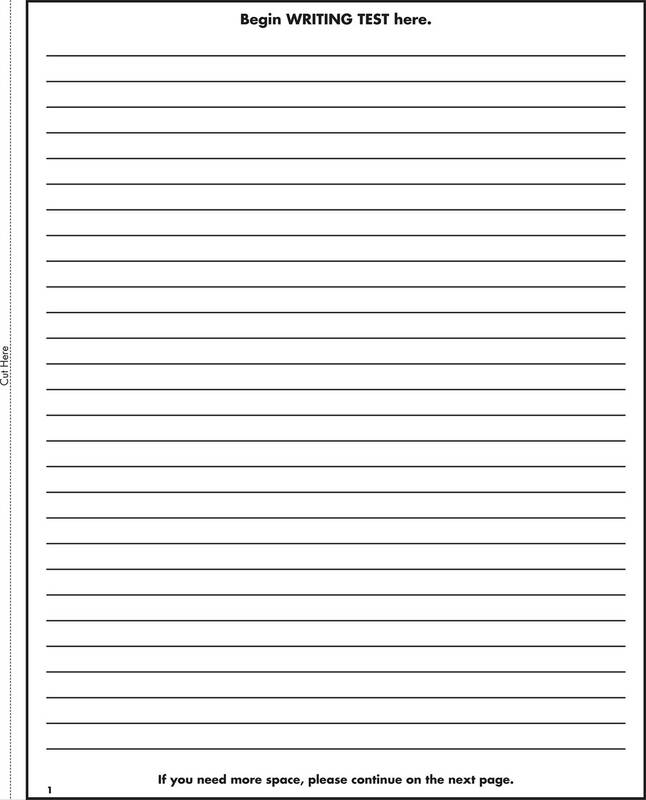 Which of the following best describes the function of the final paragraph? A) It presents a generalization to explain the examples mentioned in the previous paragraph. B) It answers a question suggested in the previous paragraph. C) It gives an example illustrating a concept introduced in the previous paragraph. D) It qualifies the tone of the previous paragraph. 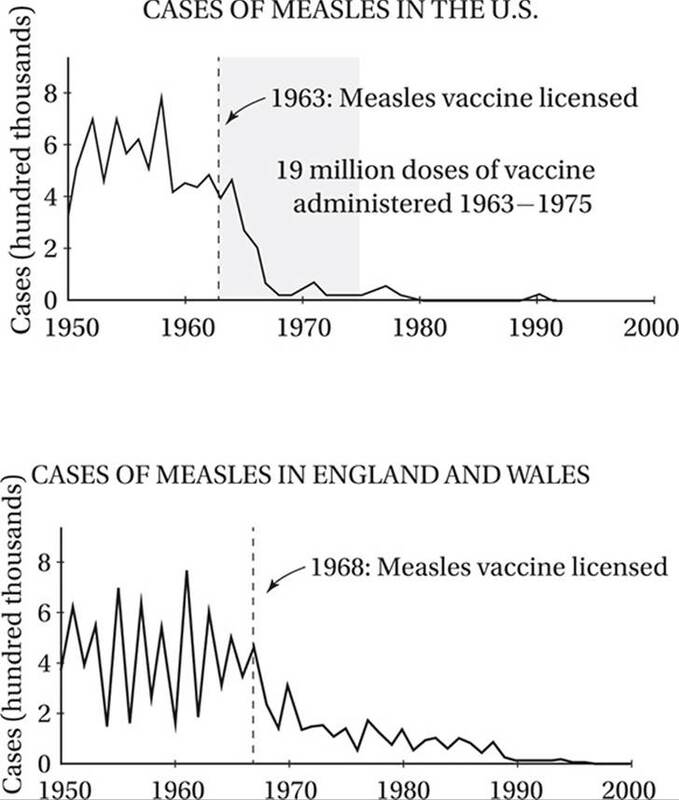 A) the fact that measles cases were already beginning to decline before the vaccines were licensed. B) the wide range of variables that can affect the communicability of an infectious disease. C) the merits of administering a vaccine in a single dose as opposed to over an extended period. D) the effects of the measles vaccine administered to comparable populations but at different times.